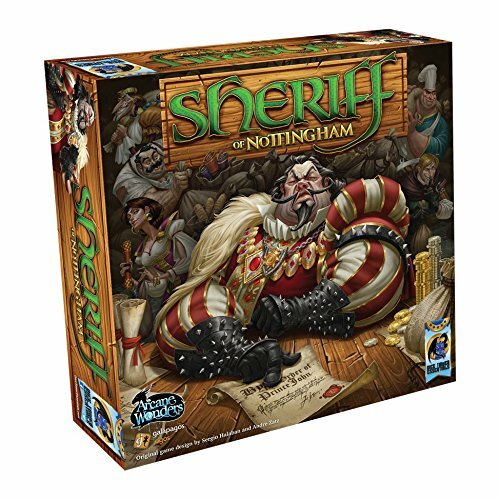 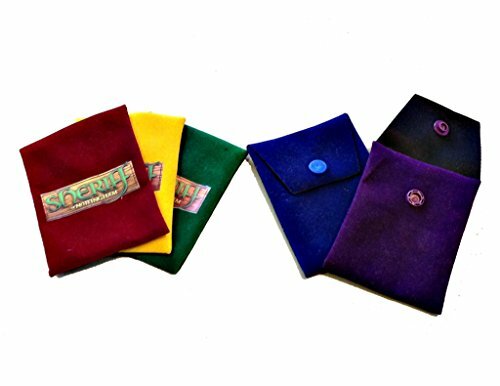 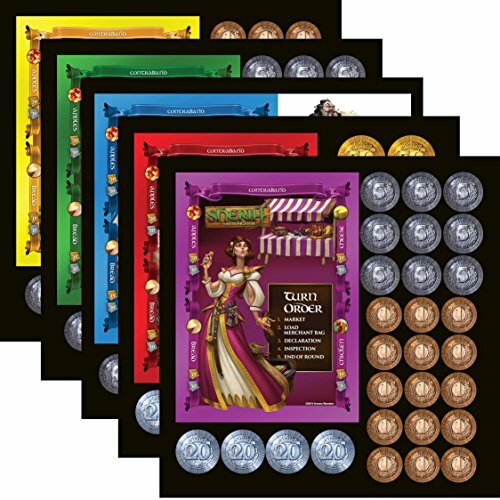 In Sheriff of Nottingham, players will take turns stepping into the shoes of the Sheriff himself, while others act as Merchants attempting to bring their goods into the city for profit! 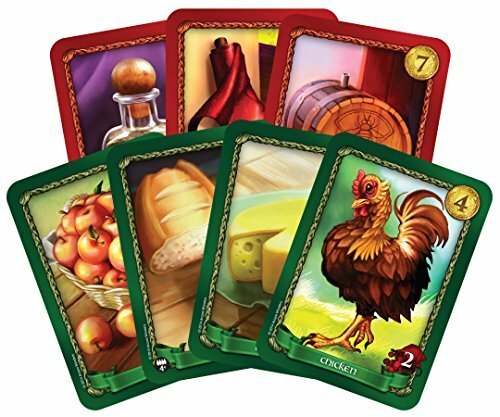 Beware though, while many may act as honest merchants, there is always the possibility of contraband being smuggled into the city! 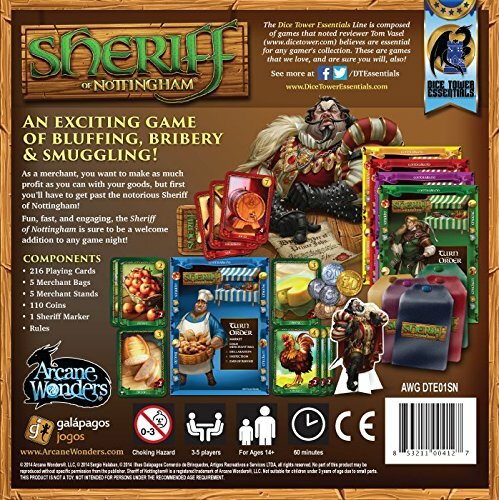 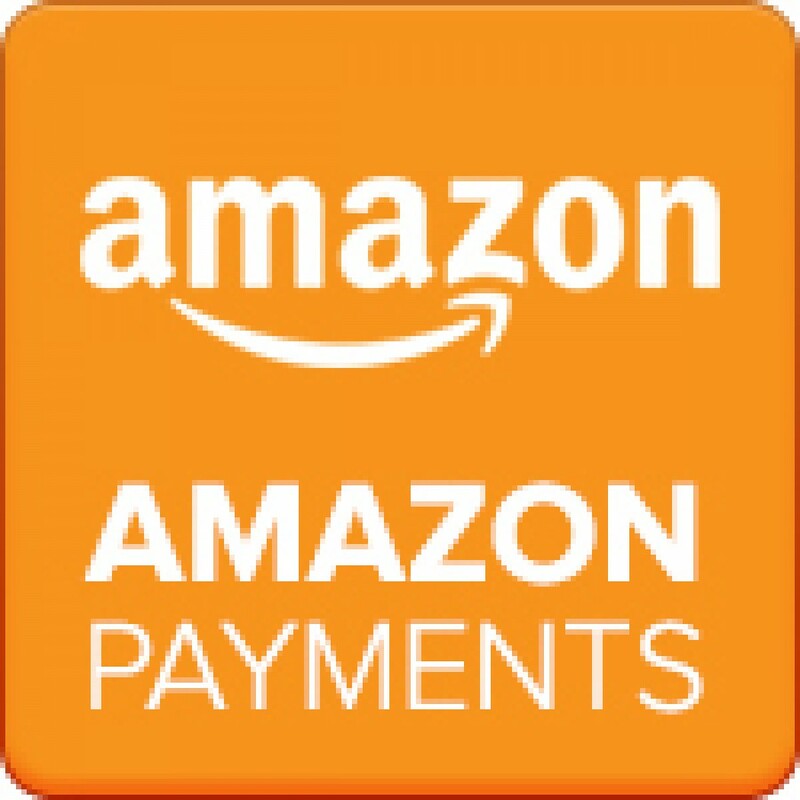 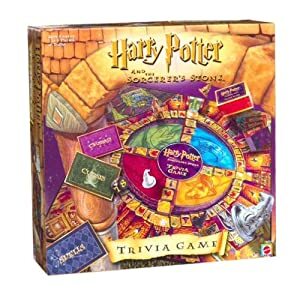 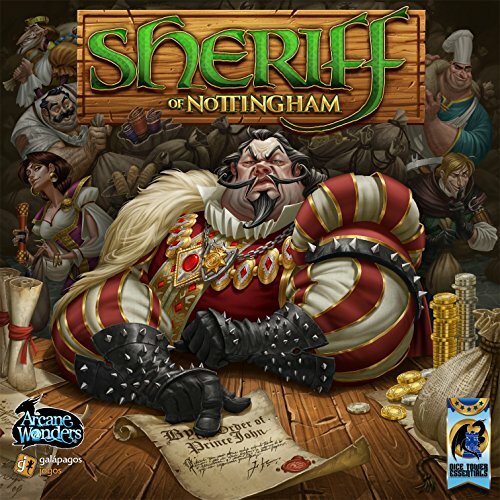 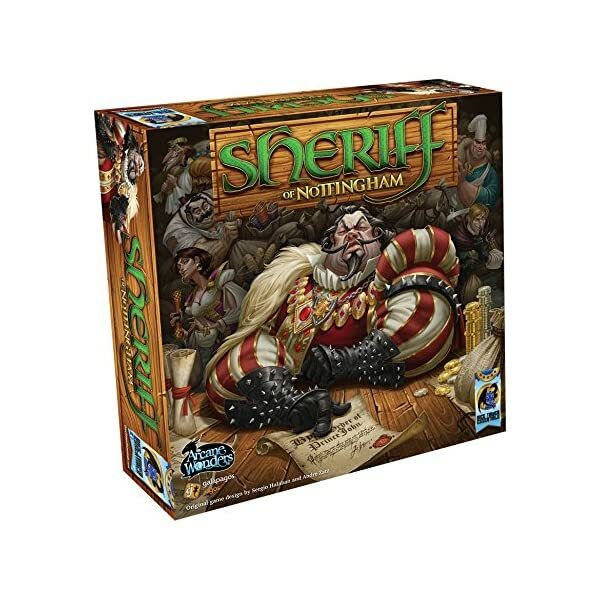 Be the first to review “Arcane Wonders Sheriff of Nottingham” Click here to cancel reply.